The practice of drinking Green Tea (Camellia sinensis) was brought to Japan by monks returning from their studies at the great Zen monastaries of 12th century China. For them, tea functioned as an aid to meditation, as a health aid, and as a tool to propagate Zen. As the years went by, tea and the reason for drinking it changed, but it never went out of fashion. Today, Green Tea is one of the three major non-alcoholic beverages in the world. Green Tea is a typical non-fermented tea that is enjoyed by many and is immensely popular in Japan. It is utilized as both a daily beverage and as a healthful drink. 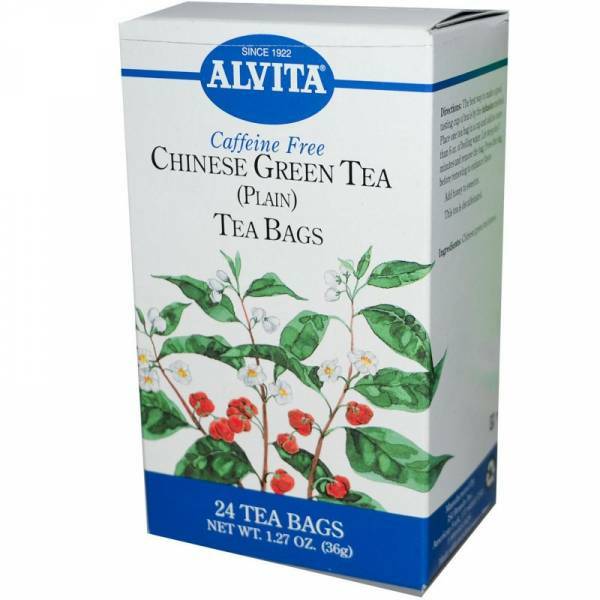 Green Tea contains a rich natural source of polyphenols and bioflavonoids. Recent studies have identified the valuable active constituents of Green Tea and continue to review its historical uses.